We retail all brands of glass lenses, frames and contact lenses. 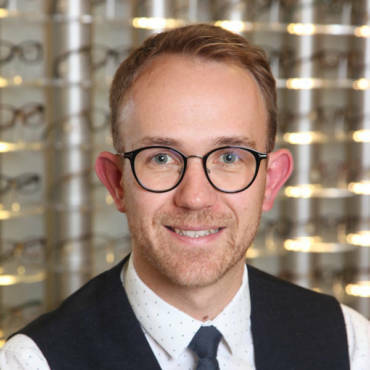 Webb, Lucas & Stubbs Optometrists are an award winning Independent optical practice, with a focus on great eye care and amazing eyewear. 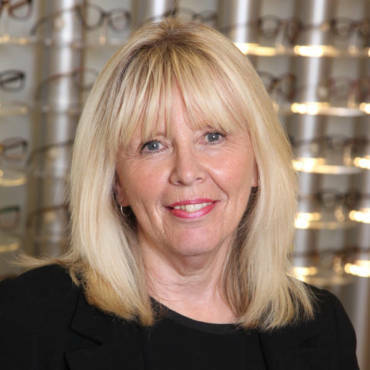 The practice was first opened in stafford in 1947 and has always been at the leading edge of optics. 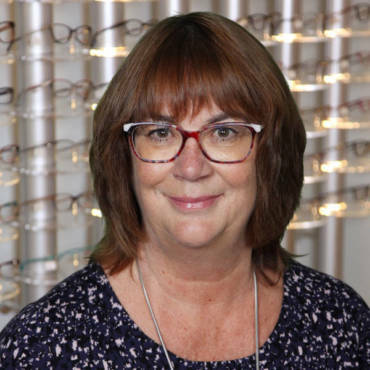 Directors Shelley Stubbs and Richard Webb are both experienced optometrists, and pride themselves on taking the time to deliver individually tailored customer service for the whole family, listening to your needs and offering solutions. 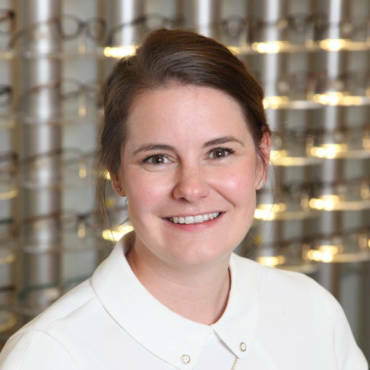 They were delighted when talented optometrist Michelle Mason joined the team in 2016. We believe in investing in the latest technology and offer 3D scanning (OCT) to ensure early detection and appropriate referral of several eye conditions. 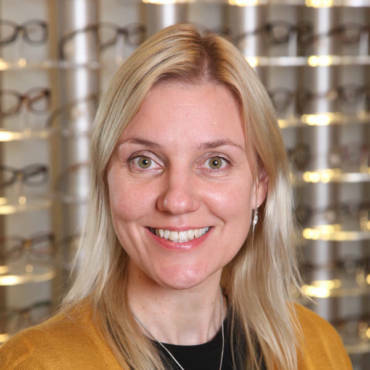 Our enthusiastic fully qualified and experienced Dispensing Opticians; Heather Lunn and Sarah Thomas are on hand to help you choose fabulous eyewear from our extensive range of spectacle frames and offer expert knowledge on the latest lenses, whilst always respecting your budget, ensuring that you will be delighted with the results. They can also help you to choose from our exciting range of sunglasses. Our designer eyewear collection includes ranges by Tom Ford; Hugo Boss; Jimmy Choo; Gucci; William Morris; Etnia Barcelona; Walter & Herbert; Cazal; and Reykjavik. We offer all types of contact lenses, from soft daily disposable to specialist keratoconic; scleral; and Ortho-K lenses. Book an appointment today and let us keep your world looking beautiful. Our clients benefit from our clinical expertise and facilities and service. Broad range of frames: the latest designer ranges, sports wear, sunglasses and childrens.